Making so much money that you are now an established millionaire or billionaire is a beautiful thing. Not many live to see their bank account grow to that extreme. The people on this list were able to achieve that feat, and they’ve maintained their wealthy status with smart spending habits. That’s right, not everyone who’s a millionaire and beyond like to blow their cash. There are some who keep their habits quite frugal. Whether it’s where they shop or how they get around, there are lessons to be learned from their advice. Take these tips on how to keep your money in the bank from those who do it best. One billionaire’s rent is only $1,000 a month! As for his car, he drives a Volkswagon GTI that only costs around $30,000. He could easily take a Porsche off the lot, but he lives well below his means. 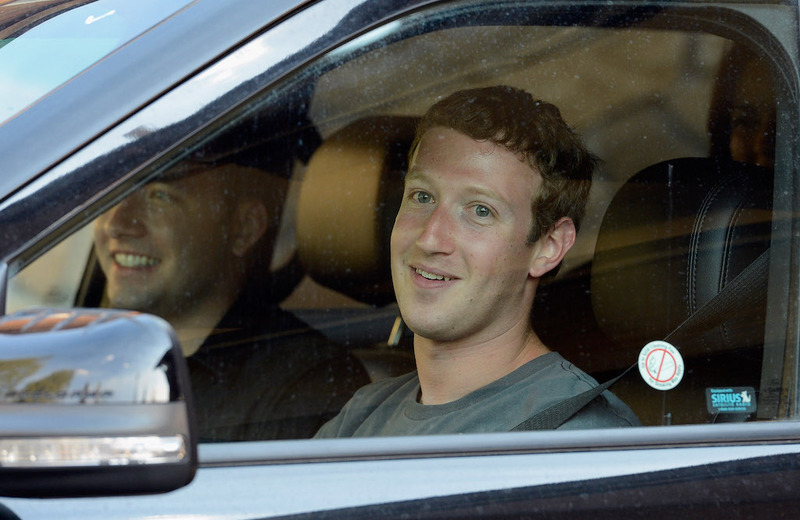 A clad T-shirt and regular vehicle are all he needs. 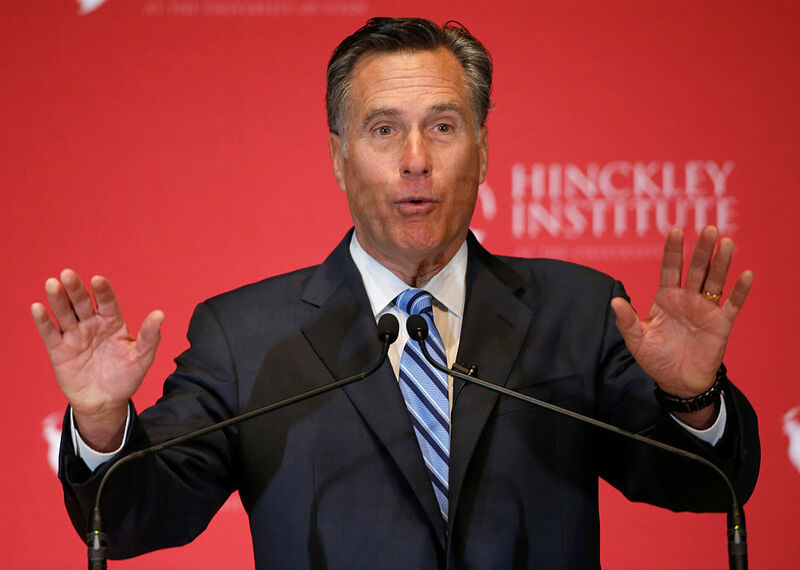 Mitt Romney comes from a wealthy family and co-founded the private equity firm Bain Capital. He is more than likely set for the rest of his life. Romney has the means to purchase any brand of an item he so chooses, but he doesn’t. He likes to purchase his golf clubs at Kmart. “Just because you can afford something doesn’t mean you should buy it,” Romney said. He also travels with JetBlue whenever he can secure a cheap flight. Fly JetBlue, run into Mitt Romney. Academy Award-winning actress Hilary Swank gained most of her riches by wowing audiences on the big screen. The millionaire came from humble beginnings, having grown up in a trailer park. It wouldn’t be until 16 when she moved to Los Angeles that she began to chase her dreams. Something people without millions should be doing is eating out less. If you add up all the money you’ve spent on buying food from restaurants, then you’d be surprised at the staggering total sum. 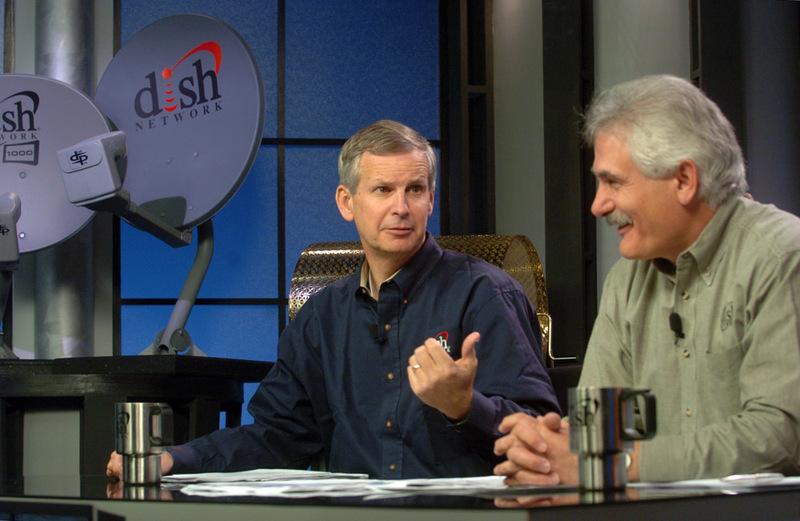 Charlie Ergen (left) knows this and acts accordingly. He lives frugally with his wife, Candy. At home, he still packs a brown paper bag lunch consisting of a sandwich and Gatorade. He and his wife have also lived in the same home for over two decades. 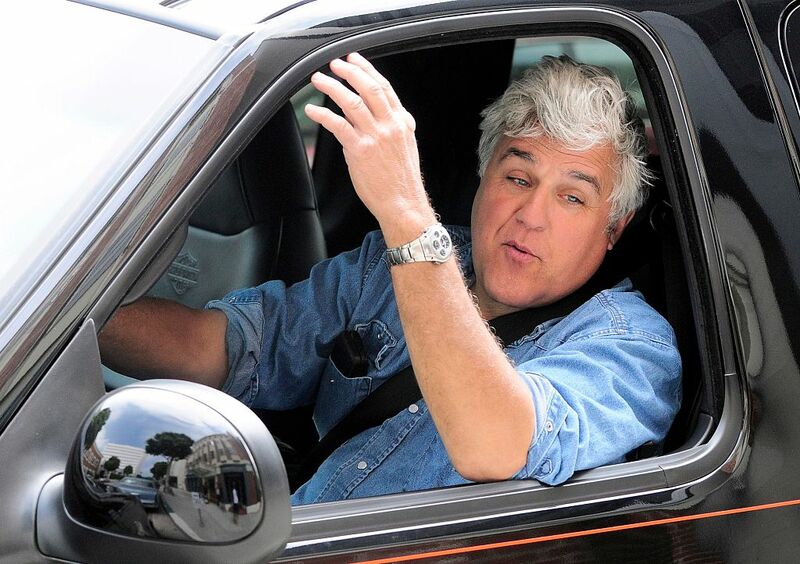 One of the most iconic late night talk show hosts has to be Jay Leno. He likes to play it extremely safe with his earnings. Leno says he barely uses credit cards, he didn’t buy his first home until he had the cash, and he owns everything. 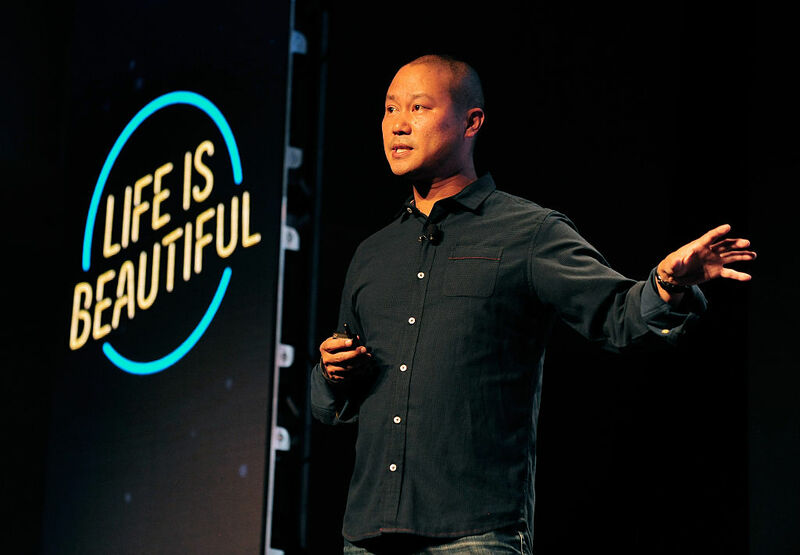 The CEO of online shoe and clothing retailer Zappos does something you probably wouldn’t have guessed. For someone that is close to being worth one billion, would you imagine they would live in a trailer that costs less than $1,000 a month? Queen Elizabeth II Recycles What?! 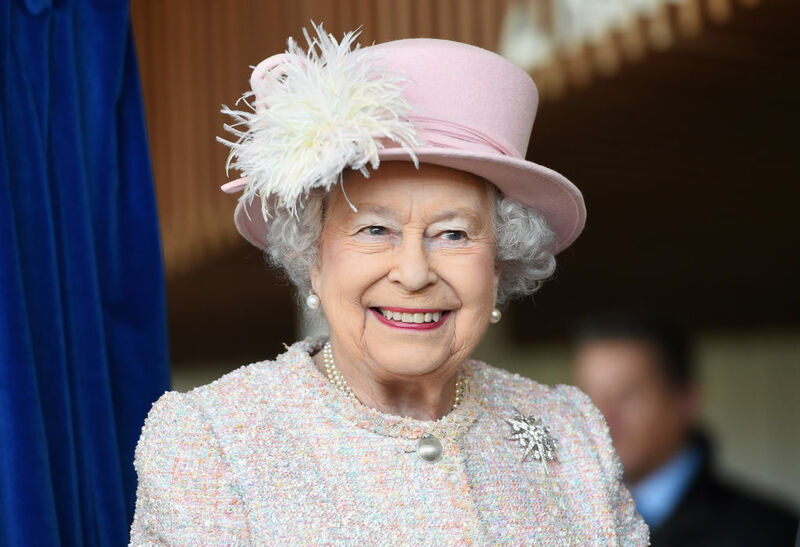 When you’re the Queen, how many frugal habits would you have? It seems like it would be hard to be thrifty with that much power in life, but the Queen does it in the most interesting way. Kate Williams revealed in her biography what the monarch does. “After Christmas, Elizabeth would collect up the wrapping paper and ribbons and would smooth them out to be saved. It is a habit that continues to this day,” Williams wrote. 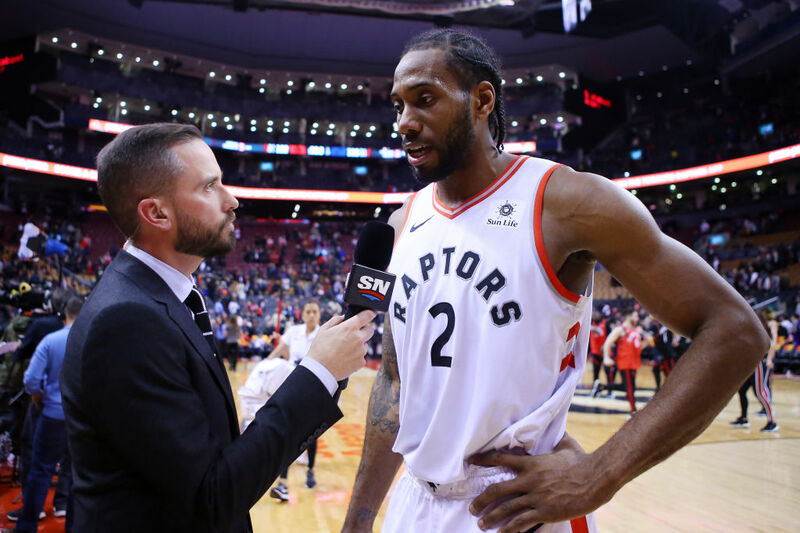 Kawhi Leonard, NBA champion and NBA Finals MVP signed a lucrative contract worth around $94 million. The Toronto Raptor player also has a great shoe deal with New Balance (formerly with Jordan Brand.) However, with all this excess income coming in, he panics when Wingstop stops sending him coupons for free wings. There are some rich folks who buy multiple assets that they don’t need at all. Five Porches, three mansions, and so on. 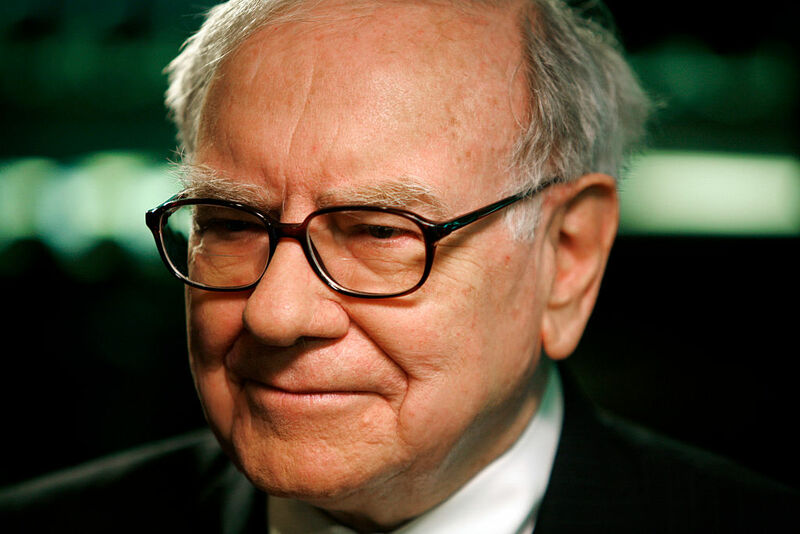 As for Warren Buffet, a billionaire investor, he plays it smart and comfortable. He isn’t the one to have multiple mansions to go to. “My life couldn’t be happier, Buffett said in 2014. “In fact, it’d be worse if I had six or eight houses. So, I have everything I need to have, and I don’t need anymore because it doesn’t make a difference after a point.” He still lives in the same home he purchased in 1958. 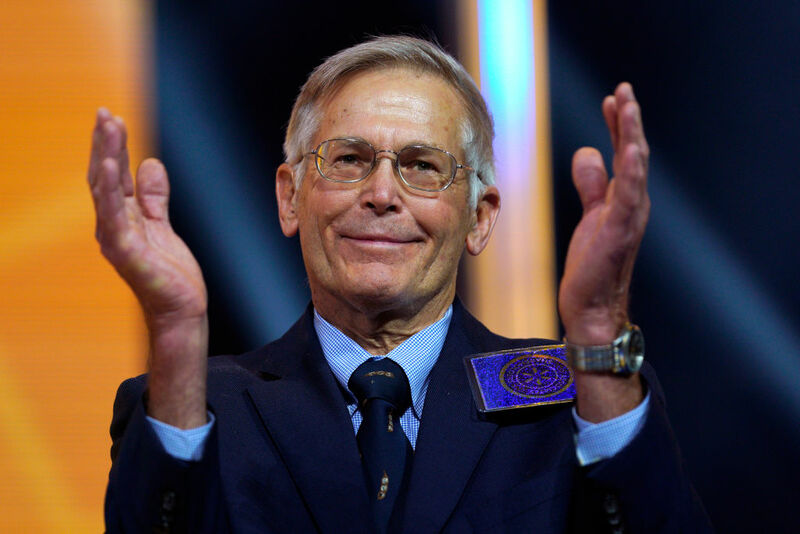 Jim Walton is apart of America’s richest family. Walton is a board member of Wal-Mart and picked up his down-to-earth spending habits from his dad and Wal-Mart founder Sam Walton. He runs the family’s Arvest bank business which holds assets worth more than $16 billion. However, he does so out of “plain old brick building.” Walton also prefers pickup trucks to fancy sports cars. Reportedly, he drives around a 15-year-old Dodge Dakota. You might never know he had all that money if you ran into him. More than likely, you’ve seen her products on liquor shelves. Bethenny Frankel created the Skinnygirl cocktail brand and made a fortune from it. The riches didn’t turn her into a massive spender, but the opposite. Frankel’s guilty pleasure is shopping, however, she doesn’t buy anything that isn’t on sale. Also, to avoid impulse buying, Frankel primarily shops online and loves to frequent eBay for great deals. That’s some smart spending for you. 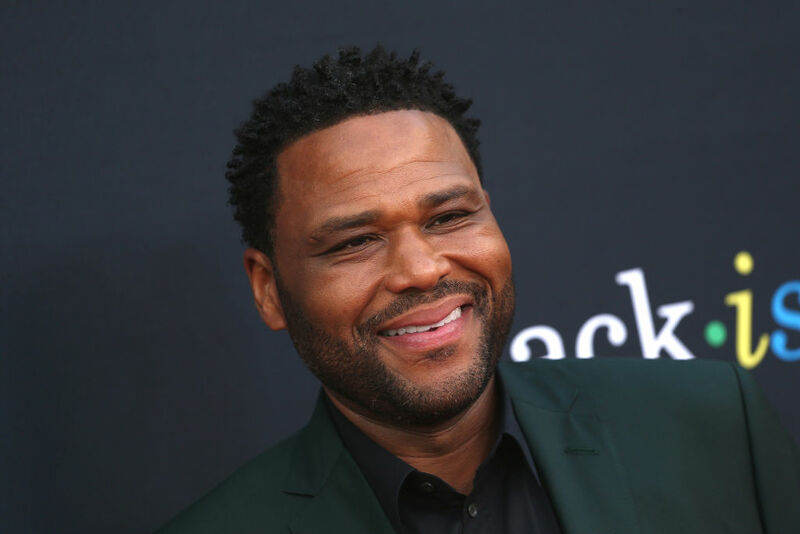 The funny guy and Emmy-nominated actor Anthony Anderson loves to keep his money to himself. Anderson doesn’t enjoy buying things or spending what he doesn’t have to. The Black-ish star has a fondness for new shoes, so that plays a part into his habits. “I’m not out here buying the latest cars. I don’t have the biggest house on the block. I have a moderate house on the best block,” Anderson said. “My parents always stressed planning for the future. It’s not about the here and now. 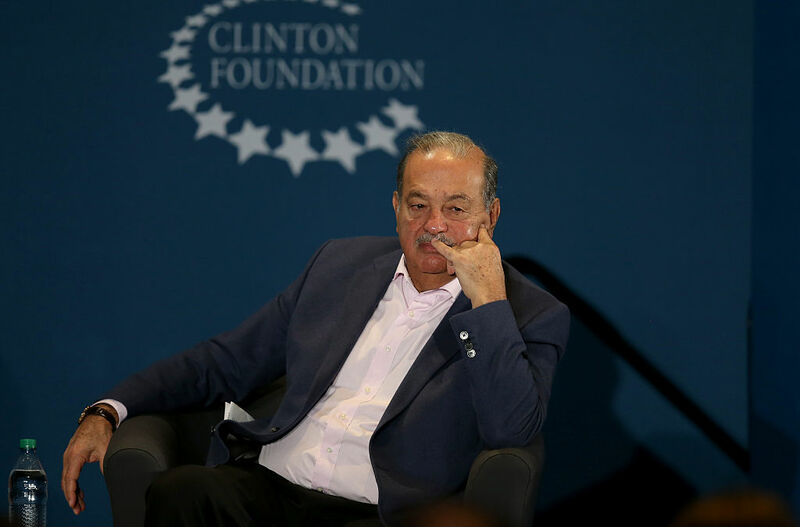 Carlos Slim is a billionaire residing in Mexico and has even ranked above Bill Gates on the world’s richest people list. His frugal spending habits are similar to Warren Buffett but Slim puts his own spin on things. He still lives in the same home in Mexico City that he’s lived in for over 40 years. Also, he drives himself around town in an old Benz on top of buying clothes at his own retail stores. When you’re an athlete, you’re going to have to be traveling a lot. For Danica Patrick, she’s had races all over the country. She may have recently retired, but her trick for saving money still rings true. Michelle Obama is one smart cookie. Although she and her husband have millions, their lifestyle is very down to earth. Back when Barack was in office, Michelle was spotted shopping at Target. Not only does she save on everyday household items, but Michelle also likes to cut costs on fashion. Back in 2011, she appeared on The Today Show wearing a $35 dress from H&M. 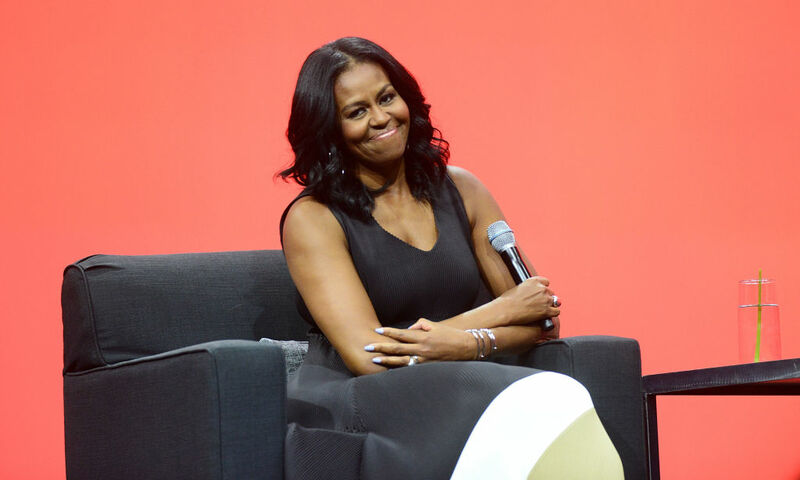 Michelle knows you don’t always have to flaunt what you’ve got to live a comfortable life. Actress Kristen Bell can obtain many things with the bank account she has. More than likely, she also has royalty checks coming in. Still, when it comes to her spending habits, she’s an ordinary person. This lady can clip coupons and walk the red carpet. Bell loves to use coupons when shopping! She even revealed her favorite kind. “The best coupon you can get, possibly in the world, is the Bed, Bath & Beyond coupon,” she said. 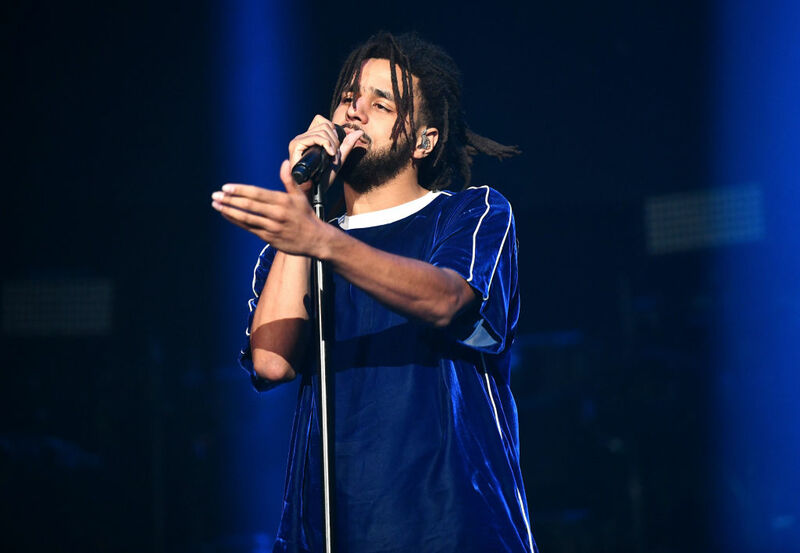 Yes, J. Cole ranked in the top five for highest grossing hip-hop artists in 2018. Yes, he’s been well established since 2011 and continues to rise. Yes, all of his albums have hit platinum status. All of that just for J. Cole to ride around Manhattan on a bike. He’s stated that he sold his Range Rover and picked up a bike to ride around while he’s in New York. He also exchanged all the flashy clothes he used to wear early in his career for a simpler wardrobe. 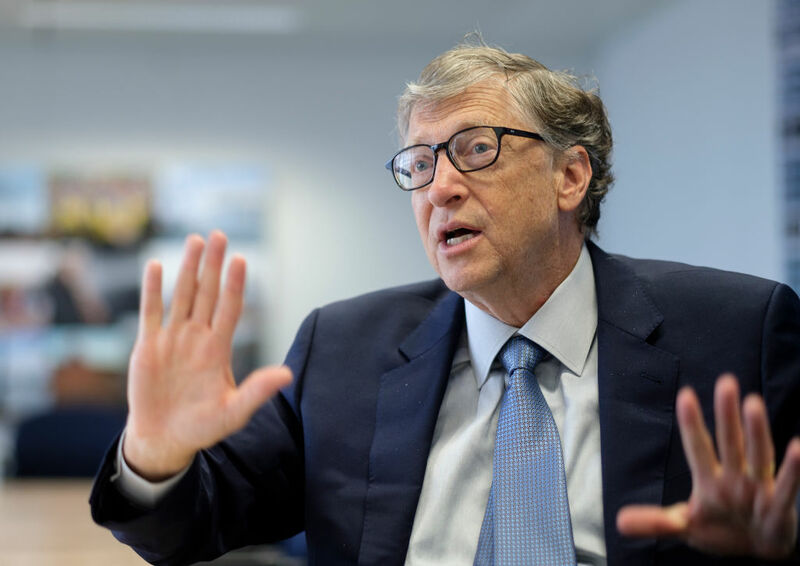 By now, much of the world is aware of the immense wealth that Bill Gates has. The principal founder of Microsoft has been the richest man in the world at one point and is highly charitable. Maybe that’s why he finds a way to remain frugal through it all. For instance, the billionaire doesn’t wear expensive watches. He wears a $10 watch. On top of that, he likes to wash the dishes himself instead of using the dishwasher. The daughter of the world’s greatest boxer to ever live makes the list of frugal millionaires too. A professional boxer and entrepreneur herself, she has a special way of keeping her money safe. If you aren’t aware, it costs women a ton more to get their hair done than men. This is why Laila Ali does it herself. It also saves her ample time. “My time is precious. I don’t have time to drive an hour to a salon and then sit there for a couple more hours getting my hair done. It’s really not that serious or important to me,” she said. Gellar brings up some great points here. She brought together many ideologies of those already featured on this list. If you’re going to pay for something, you might as well try and get it for as cheap as you can. Save your money.